When it comes to closet staples, versatile hue and timeless design are key - and Gianvito Rossi's 'Anna' pumps tick both boxes. 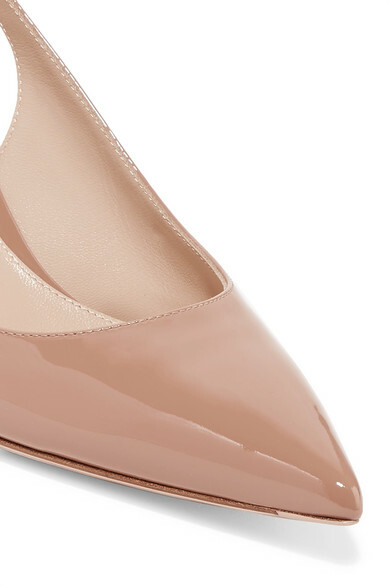 This slingback pair has been made in Italy from glossy taupe patent-leather and set on a manageable 55mm kitten heel. Wear them with everything from denim to floaty skirts. 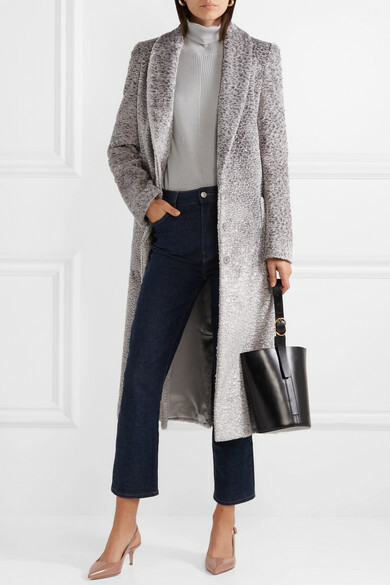 Shown here with: Sally LaPointe Coat, Sally LaPointe Sweater, CASASOLA Jeans, Trademark Bucket bag, Leigh Miller Earrings.